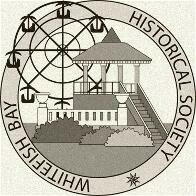 Bay Day is just around the corner, check out details about the new event below! Please note that Village Hall will be closed to the public on April 19, 2019. To subscribe to our newsletter, click here . 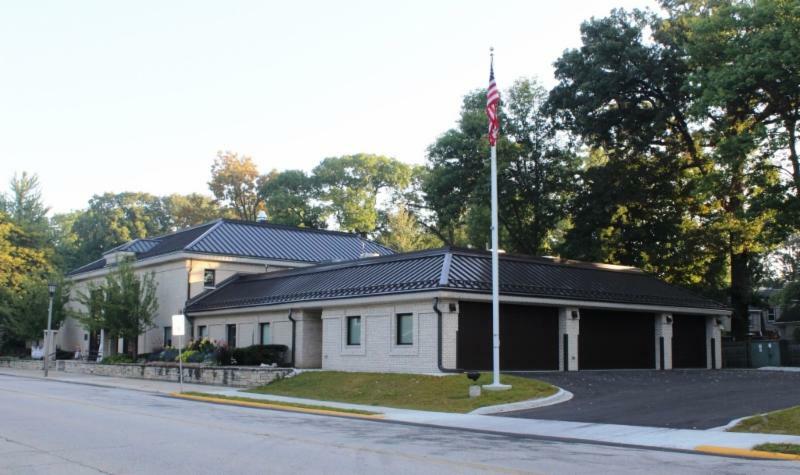 Is there a change in the refuse and recycling schedule because Village Hall is closed Friday, April 19, 2019? Yes! Refuse and recycling normally collected on Friday, April 19 will be collected on Thursday April 18. Click here for the 2019 refuse and recycling calendar. When is Prescription Drug take back day? 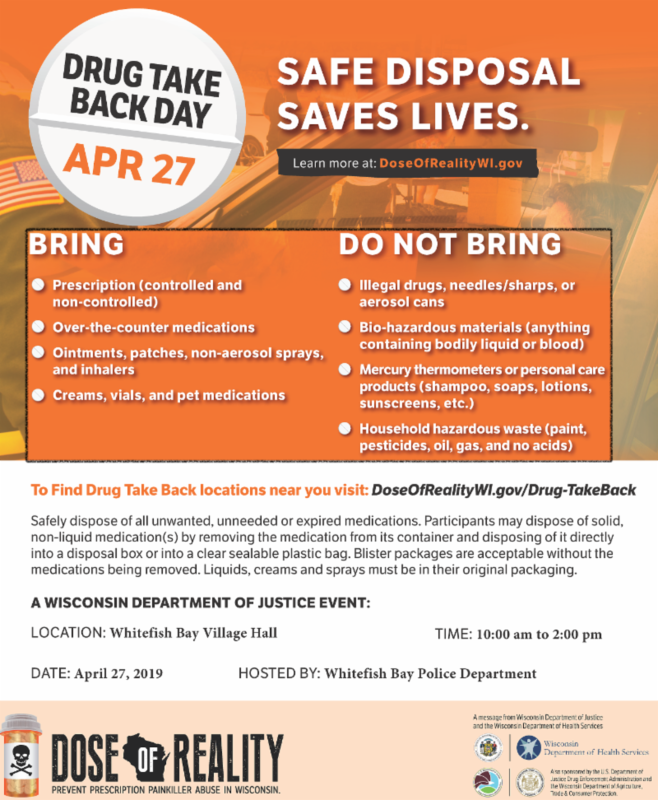 Prescription Drug take back day is April 27, 2019. See the flier below or click here for more details. Check out the Village Calendar for more info. 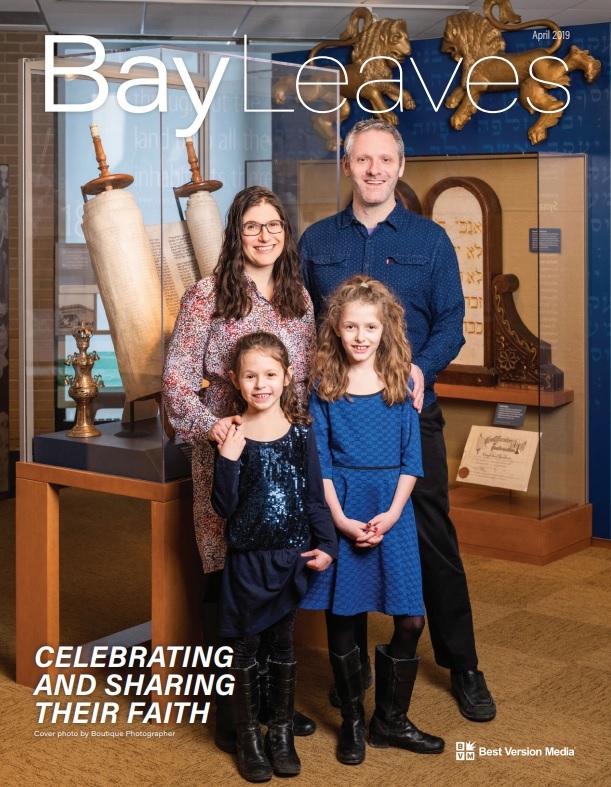 Feature Story: Save the date for Bay Day! 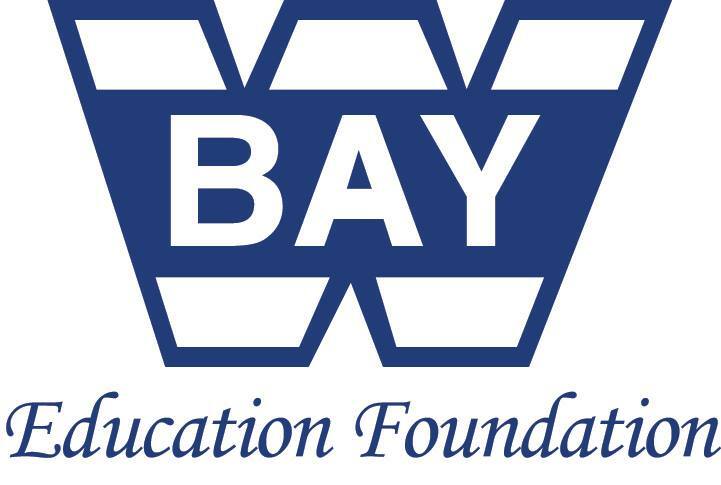 Run the Bay: Run the Bay is a 5K fundraising run/walk to benefit Whitefish Bay schools hosted by the Whitefish Bay Public Education Foundation. A kid-friendly run will take place immediately after the 5K run/walk. Please visit runthebay.org to register and for more information. The race begins at 8:30 am at Klode Park. 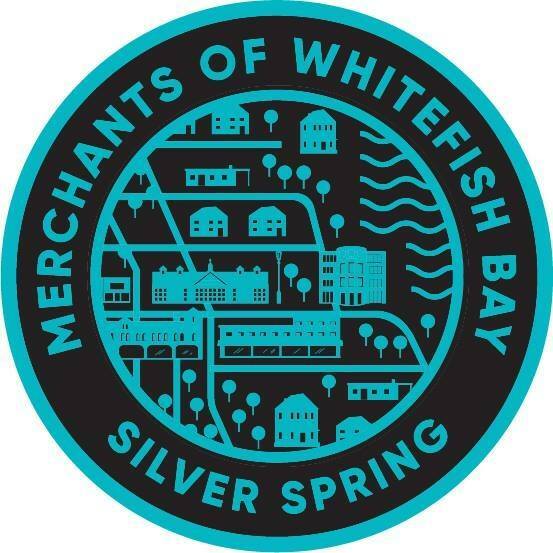 Green Day in the Bay: Green day in the Bay is an event put on by the Whitefish Bay Civic Foundation and Merchants of Whitefish Bay that celebrates healthy living, making eco-choices, and shopping local. The Green Day event will have eco-vendors along with local shops and food vendors. 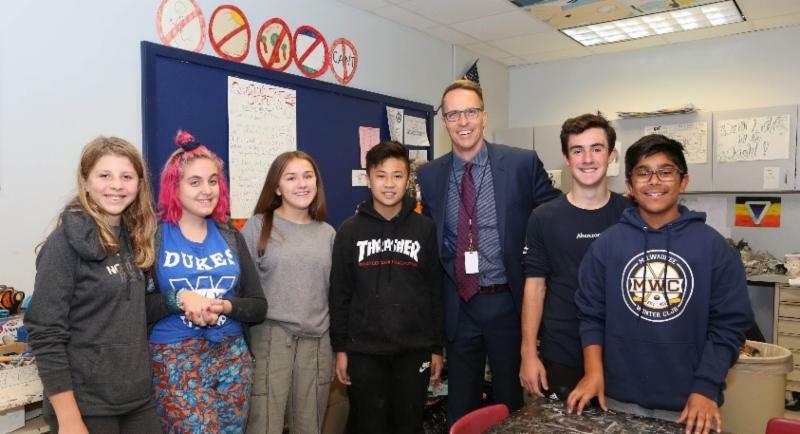 The event will feature live music from Big Style Brass Band, the Mitch Shiner Latin Vibes trio, Chicken Wire Empire, and a new youth vocal competition, “The Voice of the Bay.” The event runs from 8:00 am to 1:00 pm at Klode Park. Click here for more event details. Recycle Day in the Bay: Recycle Day in the Bay will take place from 9:00 am to 12:00 pm at Dominican High School (5628 N Bay Ridge Ave). It is a perfect chance for village residents to recycle household items, paint, and electronics that are no longer needed.  Click here for for a list of accepted items. The Village has just started the process to update it's Comprehensive Plan. 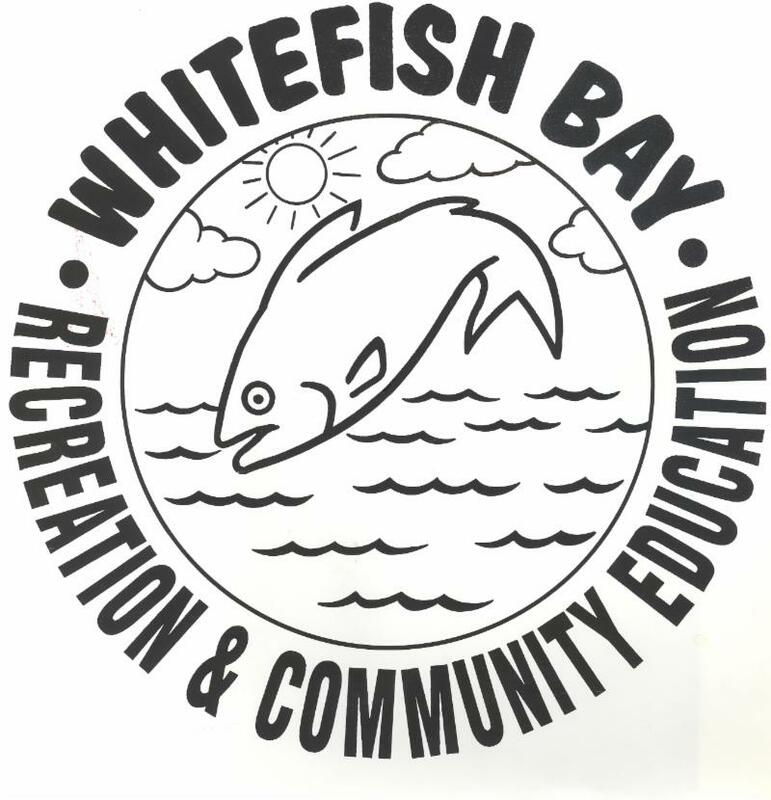 Come find the Comprehensive Plan Booth in Klode Park during Bay Day from 8:00 am to 1:00 pm to give feedback on the plan, future land use and development, and Whitefish Bay community goals. This is the primary community feedback event - we look forward to seeing you there! 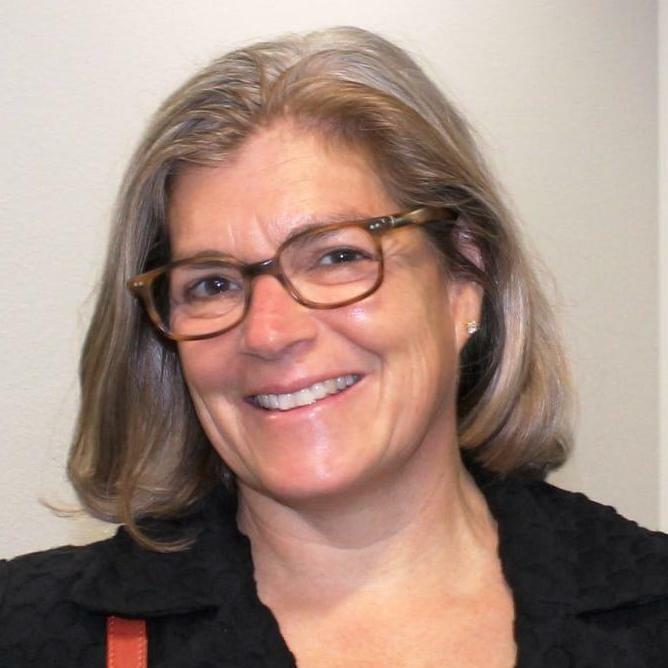 This Public Participation Plan has been created to provide a variety of opportunities for community members to (a) learn about the comprehensive plan update at each stage of the process; (b) provide input, feedback, proposed changes, and new directions; and (c) voice feedback directly to decision-makers before the plan is approved and adopted. 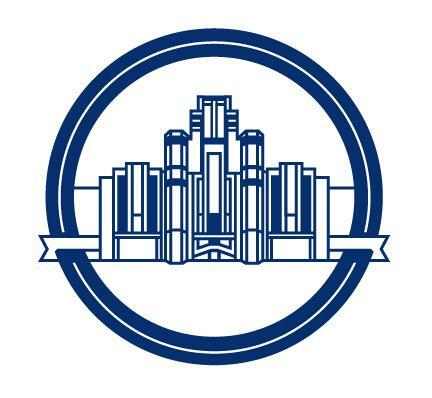 Visit the comprehensive plan page for more details. Dog Bite Prevention Tips from the North Shore Health Department. 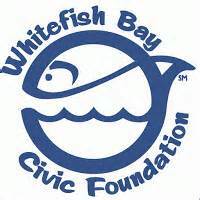 News from the Whitefish Bay School District. 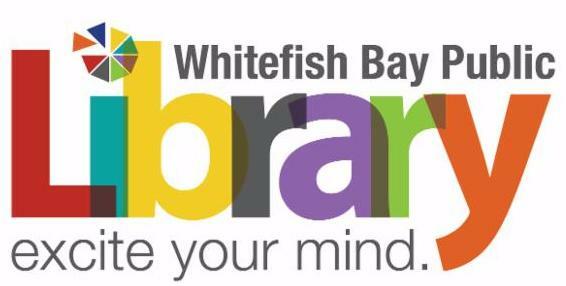 Upcoming Programs from the Whitefish Bay Public Library. 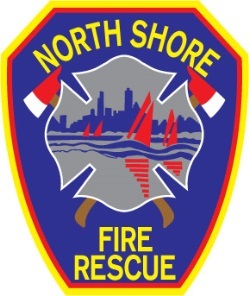 Fire Extinguisher Safety and Use from the North Shore Fire Department. 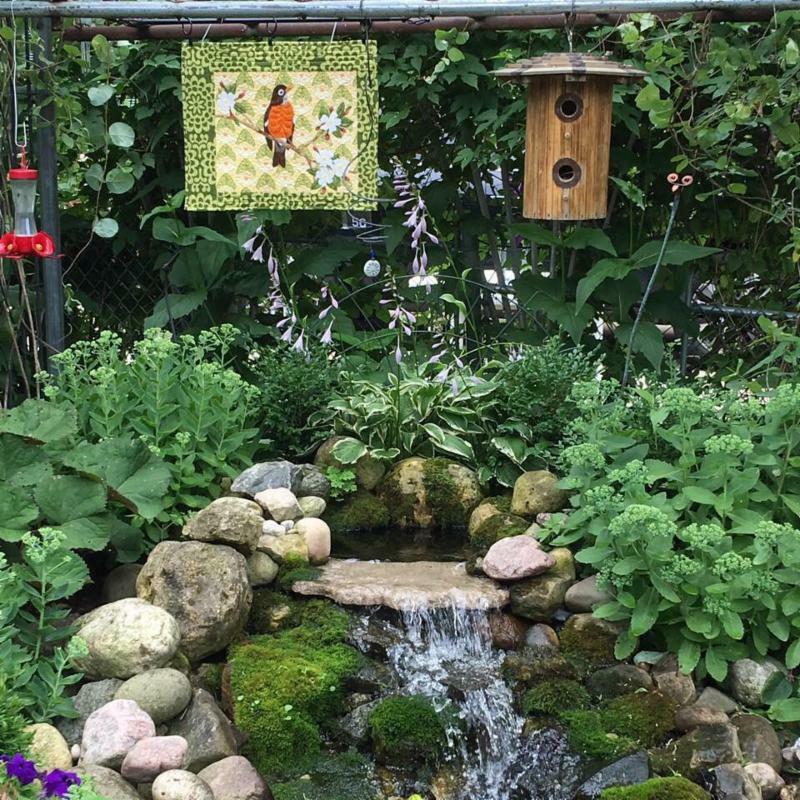 A story on World Migratory Bird Day from the Whitefish Bay Garden Club. 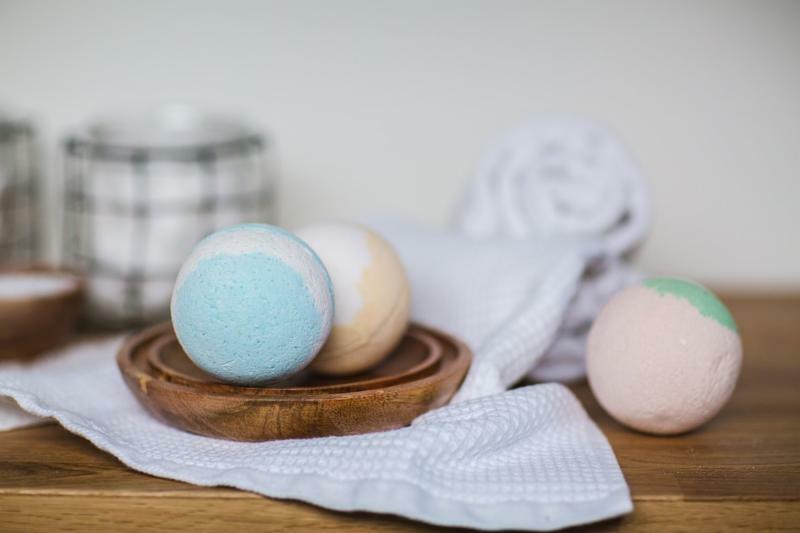 Bath Bombs for Teens, 4:00 pm - 5:00 pm, Teens are invited to come make their own bath bombs! All supplies are provided. 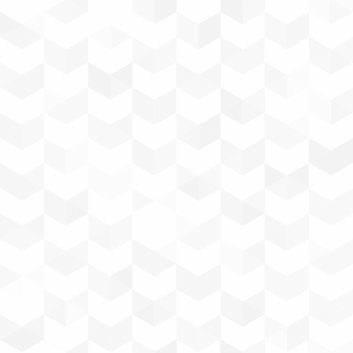 Grades 6+. Registration Required. STEAM Storytime: The Lorax, 4:00 pm - 5:00 pm, Celebrate Earth Day with a STEAM storytime! We’ll read the classic story by Dr. Seuss, learn why trees are so important and build the tallest truffula tree! Grades 4K - 5K. Registration Required. The Whitefish Bay Garden Club hosted its first garden walk in 2017 and over 800 people joined us. 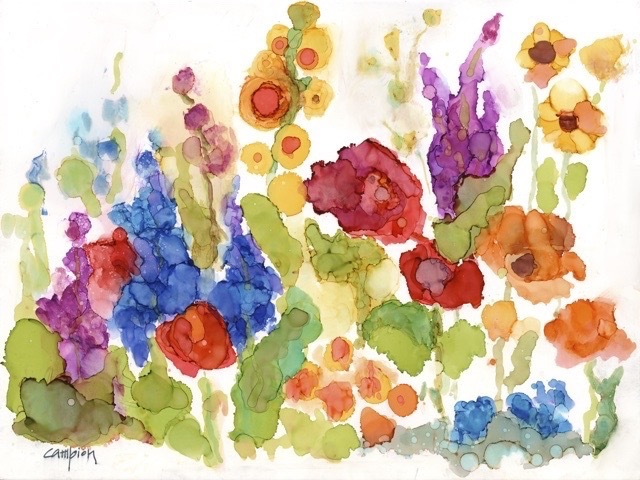 If your garden has any unique or unusual attributes such as, water features, native perennials, rain gardens, or anything that you believe others would be interested to see and you would like to be considered for the next garden walk in the summer of 2020, please email us at wfbgardenclub@gmail.com. Someone will be in touch with you later this summer. 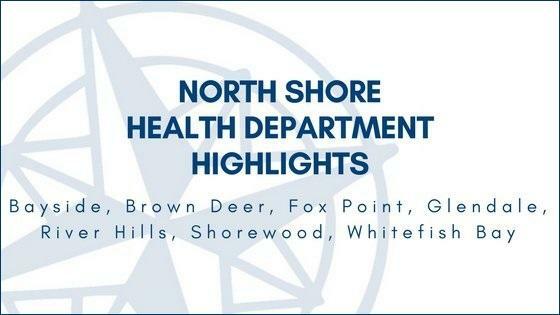 The North Shore Health Department (NSHD) operates offices in both Brown Deer and Shorewood. At these sites, we offer appointment-based immunization and Adult Health Screening clinics, as well as regularly scheduled walk-in blood pressure screening clinics. Additionally, we offer a monthly immunization clinic at the North Shore Library (appointments are still necessary) as well as five other blood pressure clinics at locations throughout the North Shore. 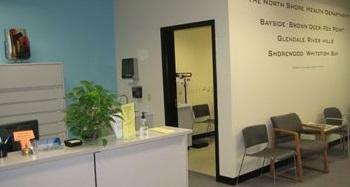 Besides these clinics, NSHD provides many other great services to you and your community. When we are not hosting a clinic or answering calls from the public, we can be found out in the community promoting and protecting the public’s health. We may be visiting a family with a newborn baby and offering lactation support. We may be collecting water samples at the beaches to test for E.coli levels. We could be hosting a fall prevention class at the senior center. We may be attending a conference to help us better prepare for a coordinated response to a public emergency. Or we may be completing a state mandated investigation on one of a variety of communicable diseases. 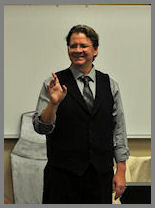 Call our main number at 414-371-2980. 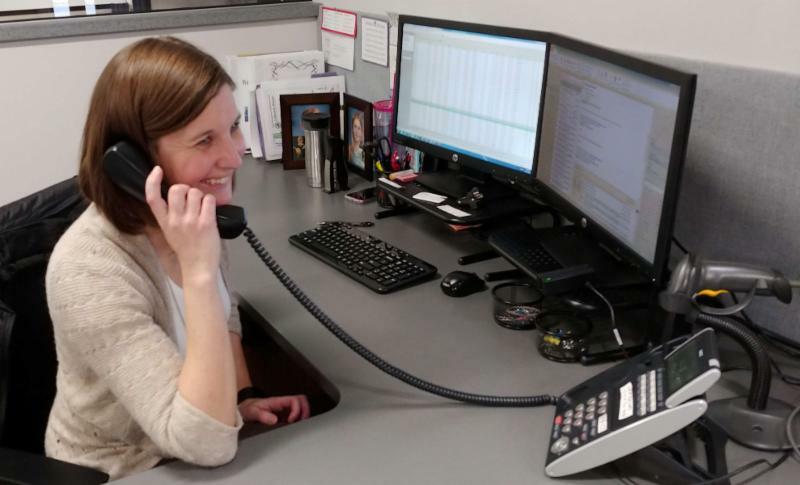 Staff are available to answer and assist during our main business hours of 8:00am – 4:30pm. If no one answers, please leave a message and someone will get back to you promptly. Send us an email at nshd@nshealthdept.org. We will call you back or reply by email. Schedule an appointment for any of our clinics or stop in for blood pressure during our open blood pressure clinic times. Stop by either of our offices to speak with staff. If no one is available, there will be a sign in the window spelling out when we will return. NSHD staff are always working to keep the communities we serve healthy and safe. Even if our staff are not available in the office, NSHD is still open for business. Please reach out to us with any questions or concerns and we will do our best to provide prompt and thorough answers and assistance.